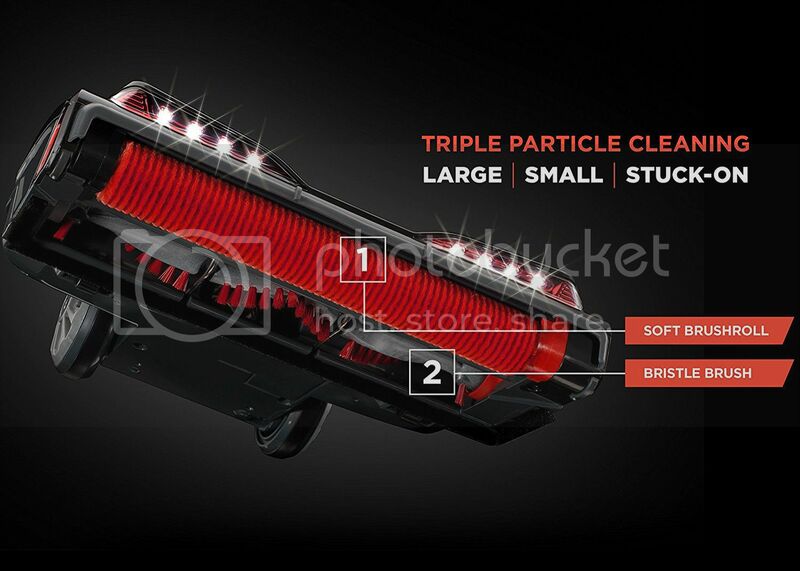 Triple Particle Cleaning has arrived. 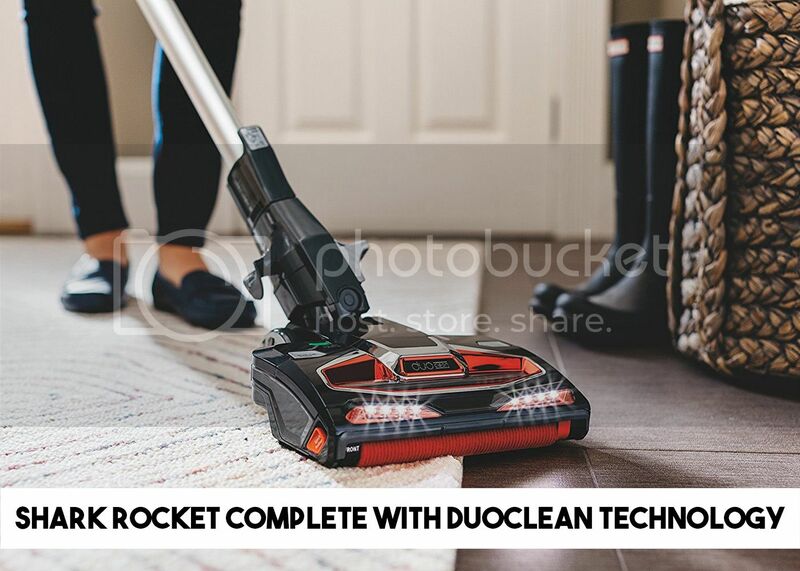 The Shark Rocket Complete with DuoClean Technology has the power of two distinct brushrolls spinning in unison to remove dirt from carpets and bare floors of every type. Lucky for us, we received a Shark Rocket Complete to put to the test. It did not disappoint. The dirt that gathers on floors and in carpets comes in three sizes - large, small, and stuck-on. Cleaning all three can be a real challenge for an ordinary vacuum. With Triple Particle Cleaning, there's no need to rely on dust mops and brooms to get the dirt left behind. 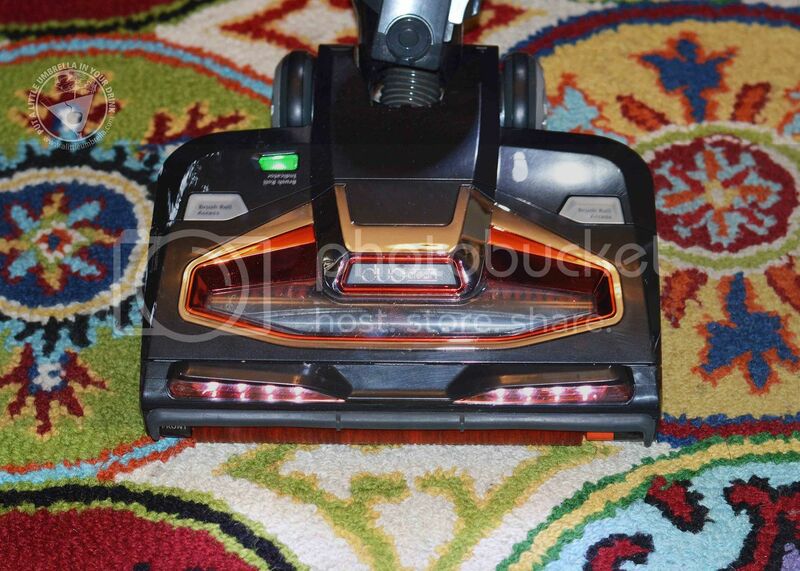 We found that the Shark Rocket Complete worked great on our carpets and our hard floors. We were so surprised that our previous vacuum (that cost 4x as much) did not pick up what the Shark did. Very impressive! It’s called Complete for a reason. Crevice cleaning, edge cleaning, large particle pick-up with no snowplowing, stuck-on dust removal - the Shark Rocket Complete with DuoClean does it all, at a fraction of the weight of its competitor. 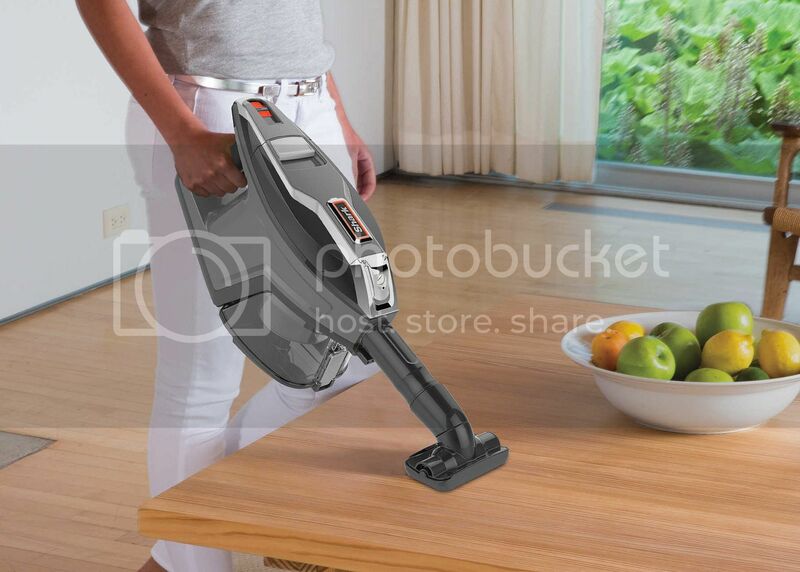 You can literally vacuum anything, anywhere. We go right from our floors and back to our carpets again with ease. The suction on carpets and floors delivers with incredible power and versatility. It even easily converts into a hand vac for versatile floor-to-ceiling cleaning! 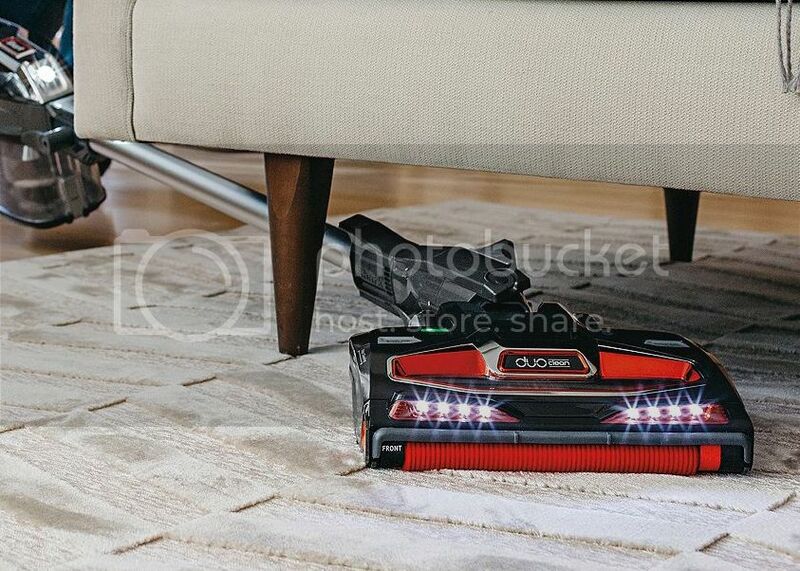 This is so convenient for cleaning our carpeted stairs! It is also lightweight so maneuvering it clean anywhere is no problem. 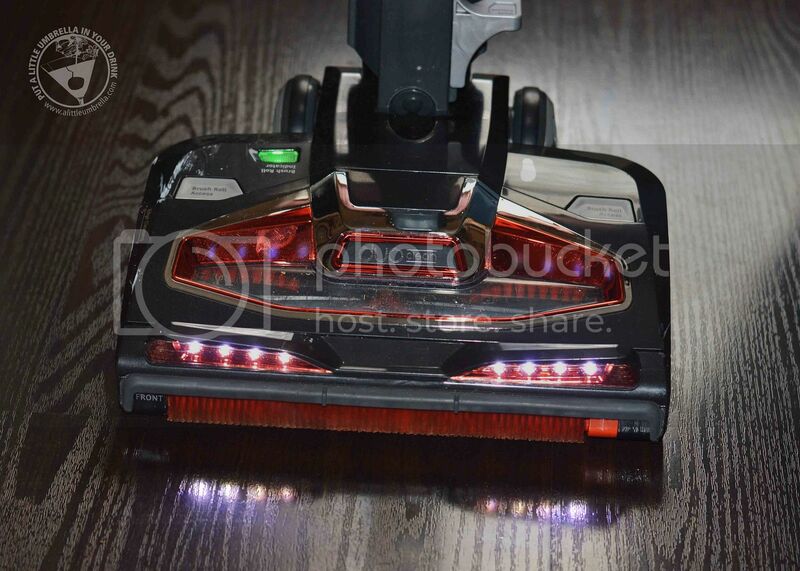 It also has powerful LED lights on the hand vac and nozzle, brush roll access for quick and easy maintenance, a TruePet Motorized Brush for deep cleaning in the palm of your hand, and an Extendable Under Appliance Wand. On carpet, the self-cleaning soft velvet brushroll pulls in high piles and large particles, while the deep-cleaning bristle brush removes embedded fine dirt. On bare floors, direct engagement with a soft brushroll removes stuck-on dust, fine dust, and large particles, which are accelerated into the high-velocity suction channel by the bristle brush. Not only is this vacuum great on floors, it converts to a handheld, making stairs, furniture, and other above-floor surfaces easy to clean. Its slim design and handy wand are also perfect for reaching up to high, narrow spaces and under furniture by using the quick-release foot pedal to separate the floor nozzle. The bright LED lights on the nozzle and handheld vacuum illuminate your work area so you can easily spot hidden debris. 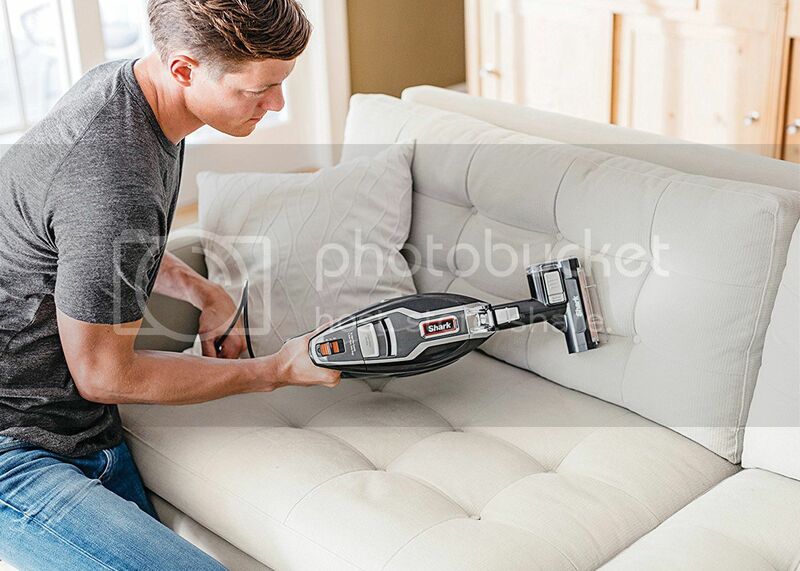 This vacuum includes an extensive number of accessories, including a TruePet Mini Motorized Brush for pet hair and dander pick-up on stairs and upholstery, an Under-Appliance Wand to clean under and behind hard-to-move appliances, a Dusting Brush, Duster Crevice Tool, and Upholstery Tool. Two accessories can be stored onboard. 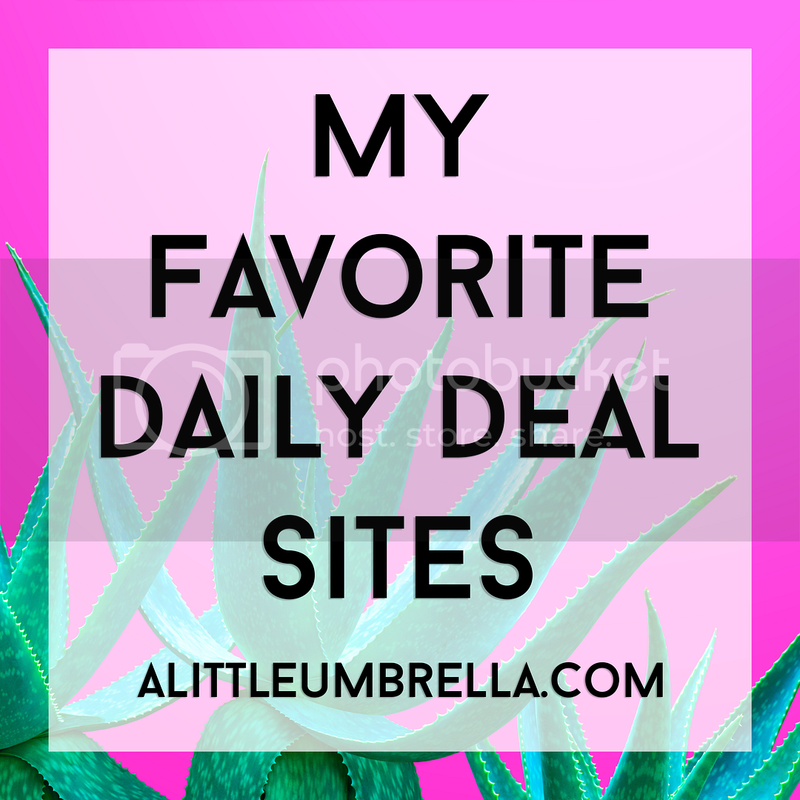 Plus, the generous 30-foot power cord helps you cover lots of ground. We are so impressed with the Shark Rocket Complete with DuoClean Technology! 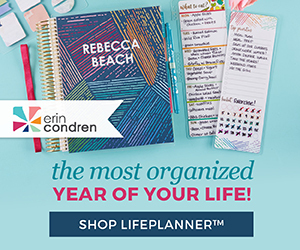 It would make an excellent gift for anyone looking for a versatile, powerful, and lightweight vacuum. 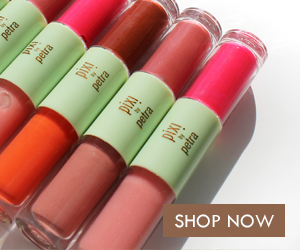 Pick one up for yourself too. 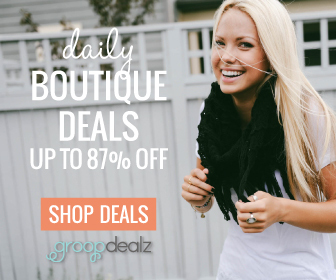 You will not regret it! Connect :: Visit sharkclean.com to learn more about the Shark Rocket Complete with DuoClean Technology. You can also find Shark on Facebook, Twitter, and YouTube. 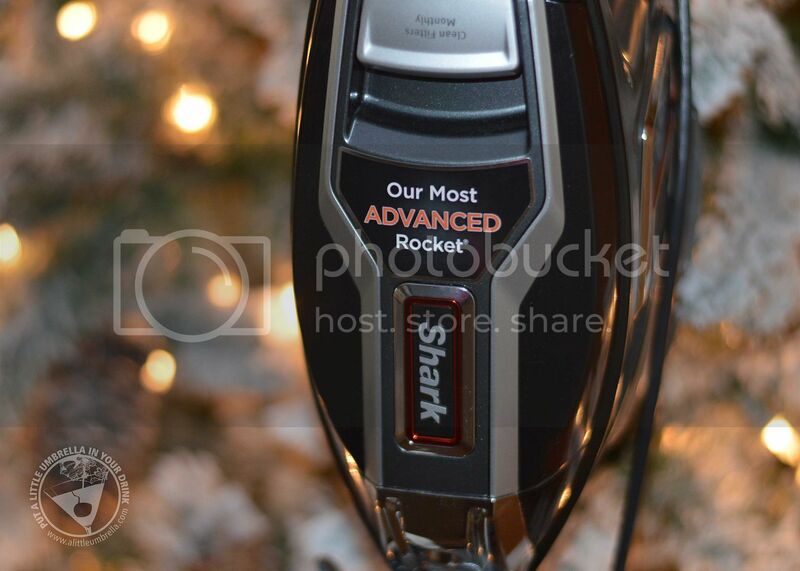 Buy It :: You can purchase the Shark Rocket Complete for $239 or less via Amazon or Kohl's.